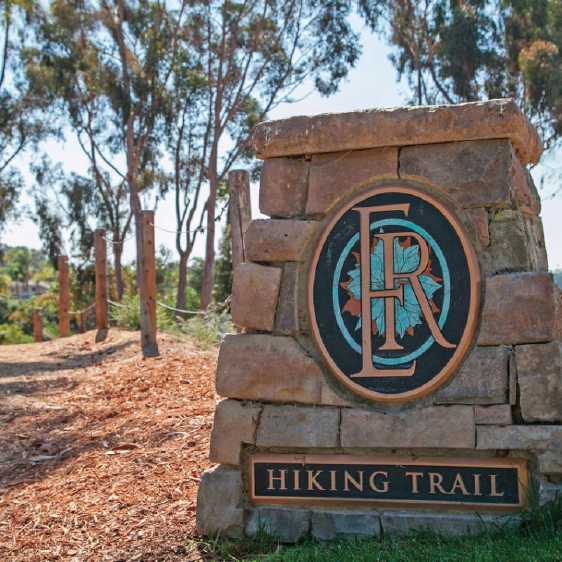 The Encinitas Ranch Recycled Water Project is bringing locally produced recycled water to irrigate the community’s shared landscaping, parks, and trails. Once complete, the project will eliminate the need to use potable water for irrigation, providing a drought-resistant and cost-effective water source to maintain and even enhance common areas, even in times of drought. 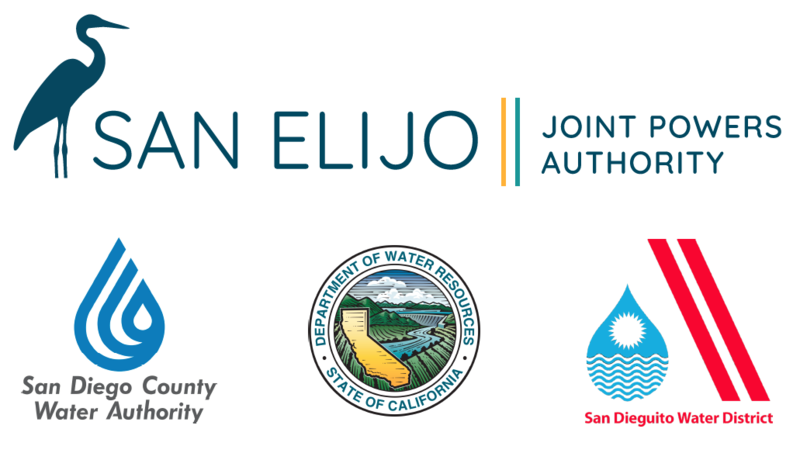 This project is primarily funded by a grant from the State of California and by SEJPA, with contributions from Encinitas Ranch Community Association, Fox Point Farms, and the City of Encinitas. 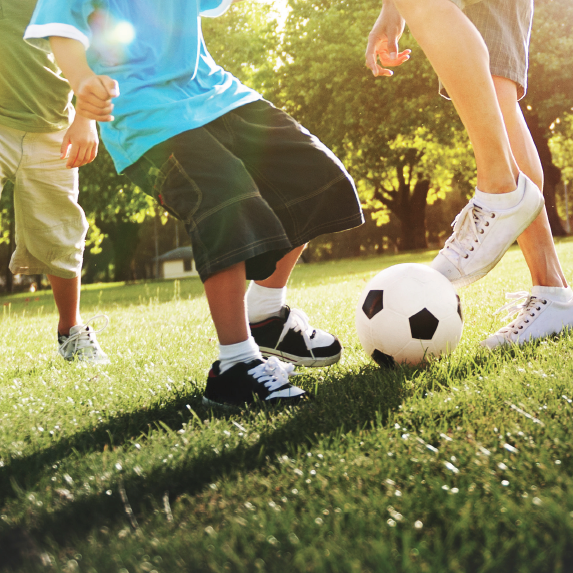 Purified recycled water will enhance landscaping, trails, and agriculture. 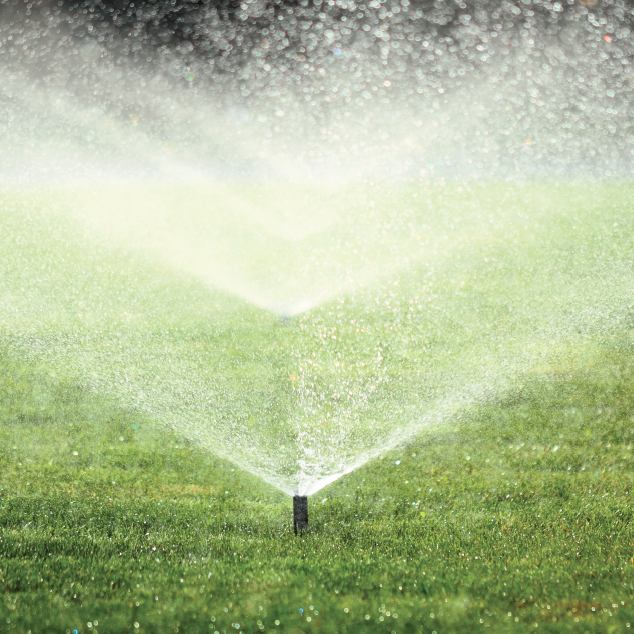 The costs of recycled water is 20 percent less than using potable water, and will allow for continued investment in community landscaping in future years. The water is produced at SEJPA’s recycling facility, capturing a valuable local water resource and putting it to use in our community. Construction of a new underground water line and pump station begins in October 2018, with completion expected by early Summer 2019. 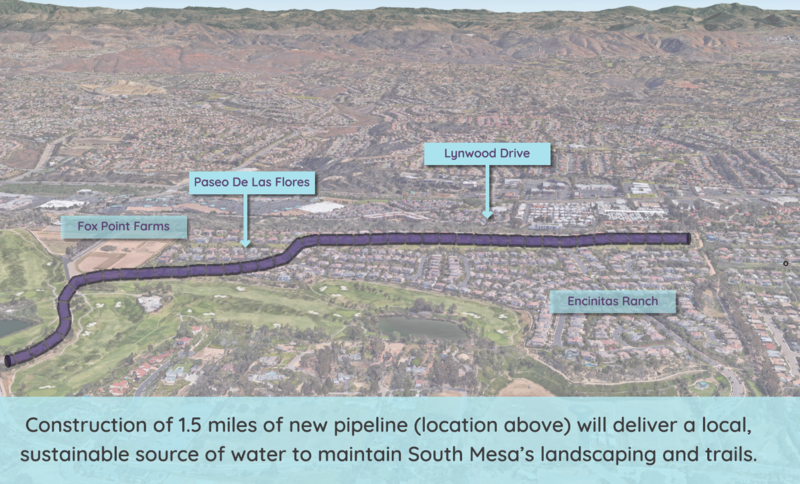 The 1.5-mile-long pipeline will start at the intersection of Quail Gardens Drive and Paseo De Las Flores, and continue to the south end of Lynwood Drive. Precautions are being taken to minimize construction impacts and regular updates will continue to be shared. This project is financed under the Safe Drinking Water, Water Quality and Supply, Flood Control, River and Coastal Protection Bond Act of 2006 (Proposition 84), administered by the State of California Department of Water Resources.